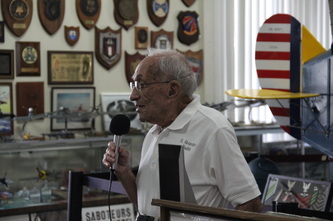 Edgar Buddy Galvin - Naval Air Station Fort Lauderdale Museum Naval Air Station Fort Lauderdale, the only military Museum in Broward County, on the register of historic places. 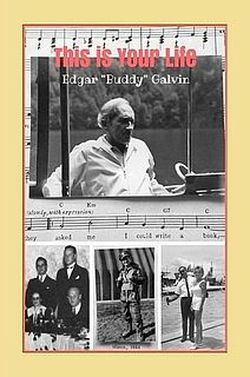 This book encompasses experiences that span almost a century in the life of Edgar "Buddy" Galvin. 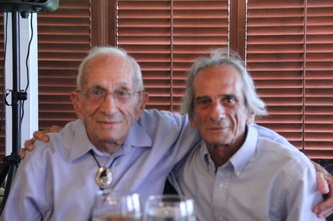 From notes and memory, Buddy reflects on the major highlights and lessons gleaned over that time. 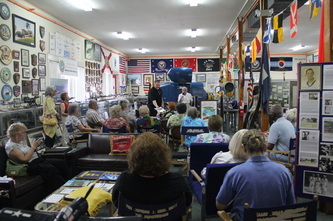 His story illuminates events in his lifetime; from his childhood growing up in Baltimore Maryland during Prohibition and the Great Depression, his long lasting affair with music, and his work as a 1st class ship-fitter where he witnessed the launching of the first Liberty ship the SS Patrick Henry. 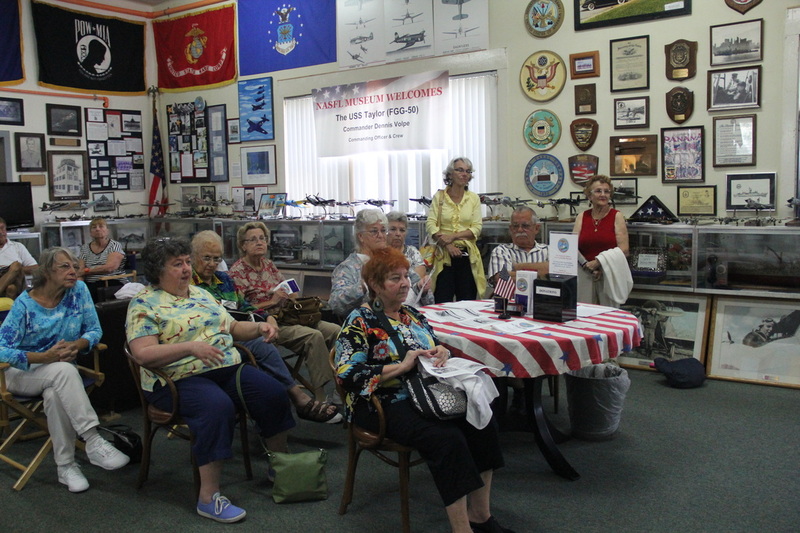 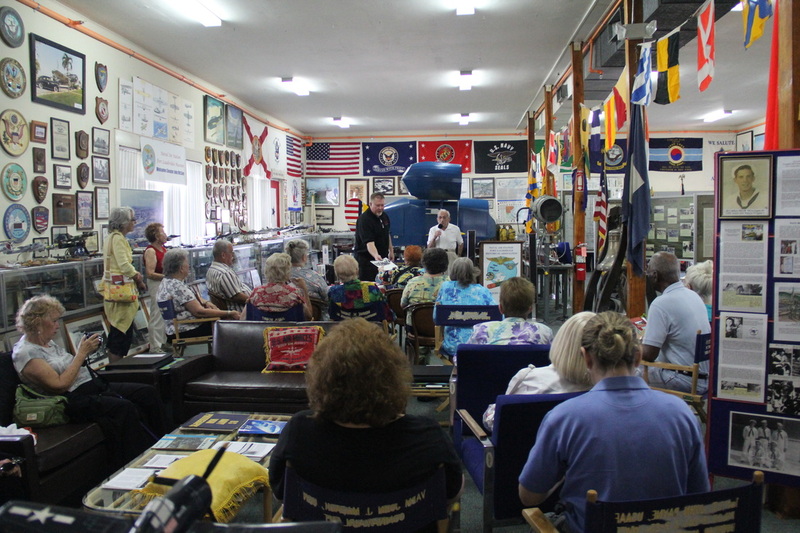 Buddy relates in an intimate fashion, his experience in the United States Navy as a Long Range Aerial Navigator. He completed 35 missions flying aboard B-24 Liberators while on anti-submarine patrol out of Dunkeswell, England. 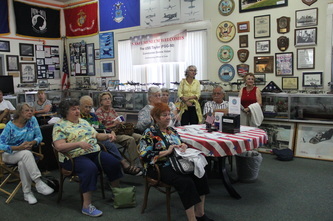 He also gives a personal account of his participation in the search for Flight 19, one of the great aviation mysteries. Buddy's life has been enriched with his travels around the world, family and friends, civic work, and his continuous commitment with volunteer efforts in the South Florida community.